A woman holds in her arms a child who has not eaten for three days. Desperate and hungry, she is determined to kill herself by being hit by a car crossing the Caatinga (a desert region of Brazil). The driver is Guido Cavalcanti, a teacher with a law degree. Not so long ago, Cavalcanti was only thinking of amassing as many assets and promotions in the shortest possible time. 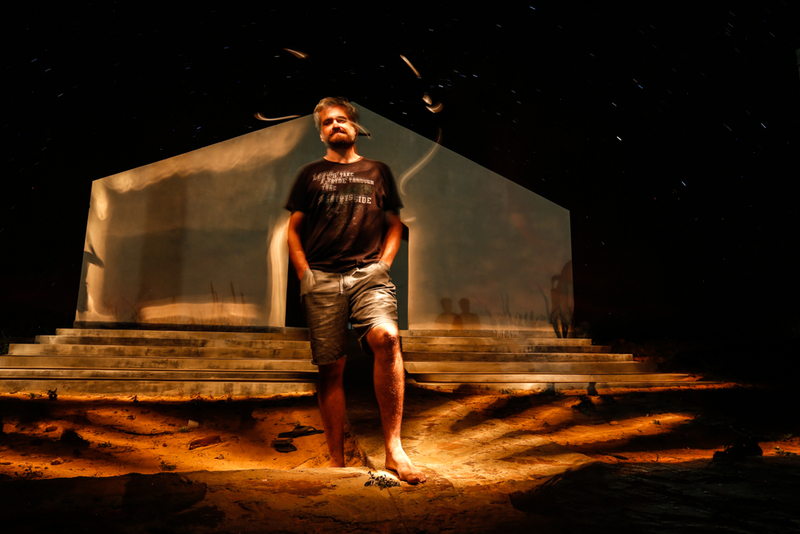 The mother in the road does not know, but a few months before their encounter, the teacher’s worldview had changed dramatically, when he met an elderly man in extreme need on the streets of Recife, the capital of Pernambuco. Looking through the eyes of the suffering man, Cavalcanti began to question the value of a life based on acquiring possessions and status. The day after meeting the old man in Recife, Cavalcanti gave his students the opportunity of a lifetime. He included, as part of the study of civil law at Estácio College, the creation of an NGO, Salve Sertão (Save the arid region). 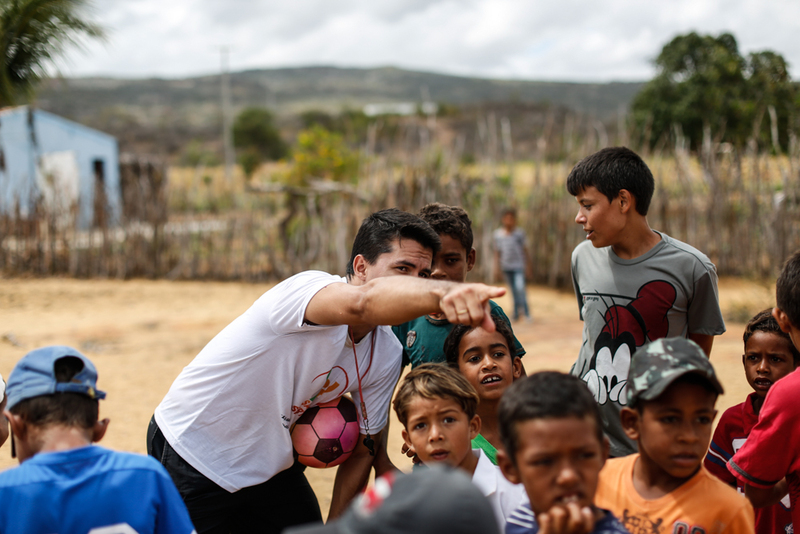 Linking theory to practice, it leads students to experience and meet the needs of the vulnerable people of the arid areas of Pernambuco. Students from each subject area offer service befitting their specialty, for instance, law students assist residents in legal affairs, while those who study advertising guide cooperative ventures on how to sell more. 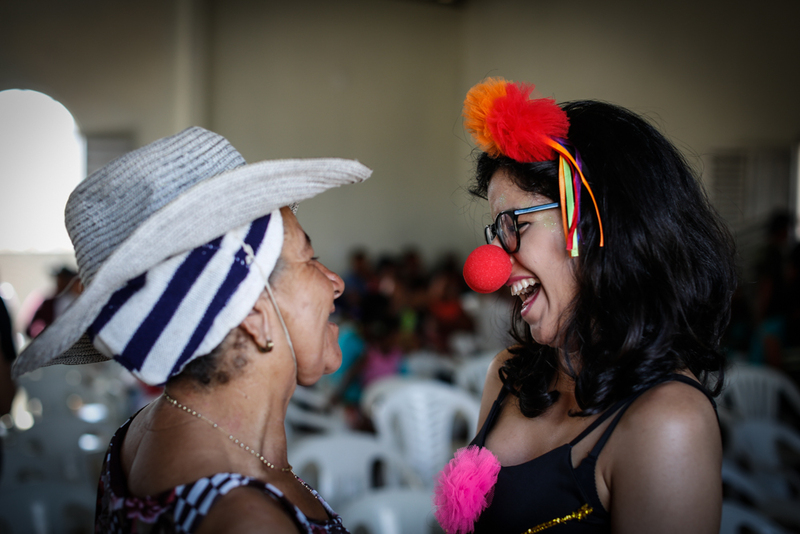 The first initiative of Salve Sertão was a party that raised money for residents of Sertânia, a city located 300 kilometers far from Recife. 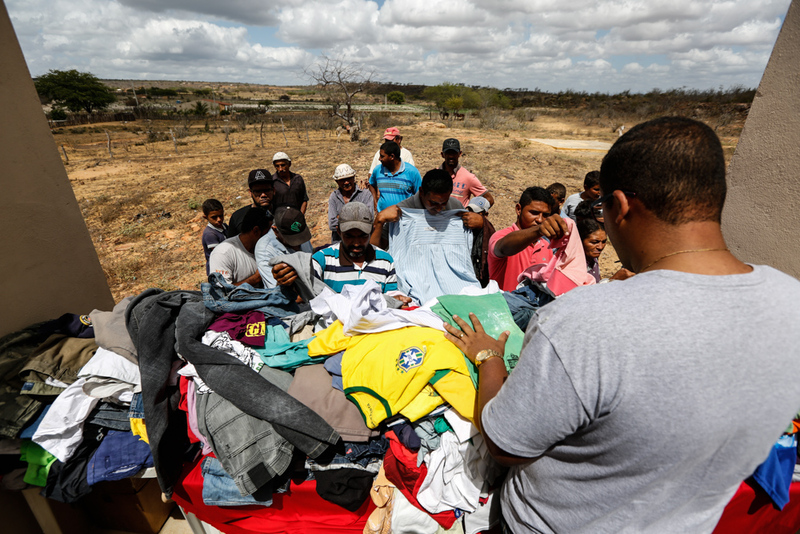 The logistics were simple: Cavalcanti gathered the donations and began searching for people in need in the Caatinga, when he saw the mother with the child on her lap. 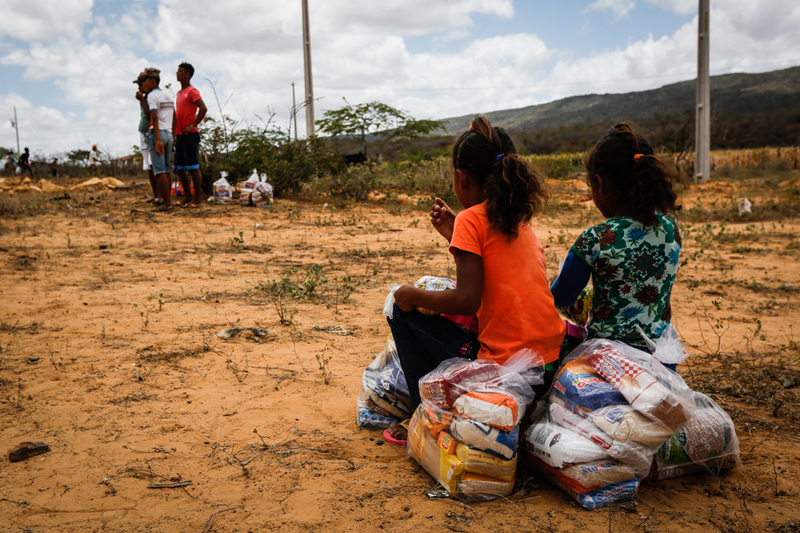 In addition to the desert, Salve Sertão also carries out initiatives in the metropolitan area of Recife, delivering donations collected from university centers of the city. The project is currently part of Porto Social (Social Harbor), a network of social enterprises incubated by Porto Seguro, a Brazilian insurance company, and therefore attracts not only students, but other volunteers who find the organization through the Internet. Today, the teacher balances the rush of the big city with the silence of the Piutá ranch. 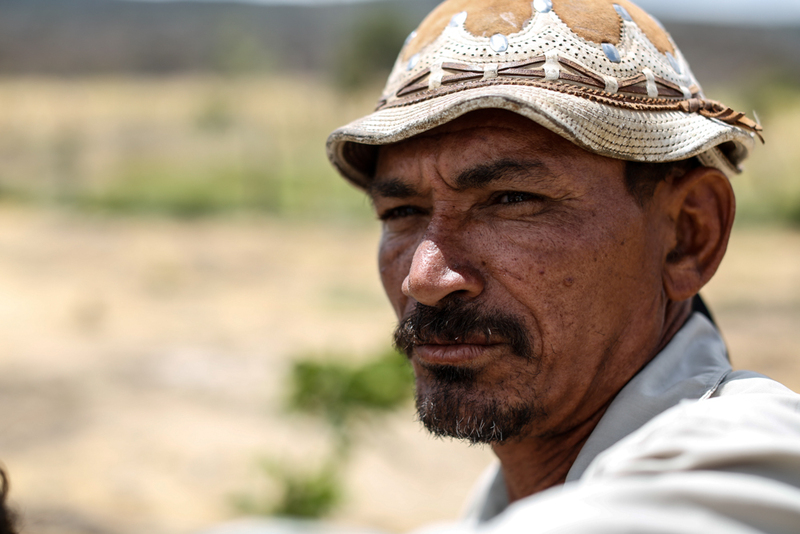 He also brings his farming experience to Salve Sertão, which has started to work on environmental education. 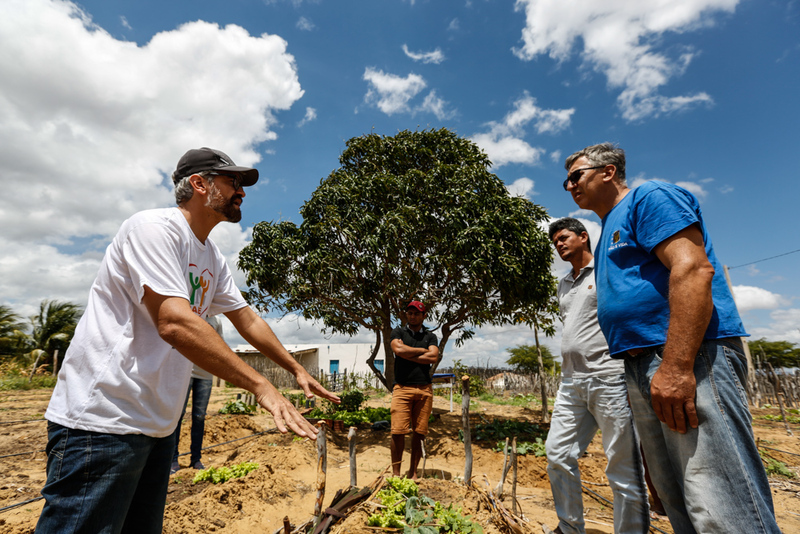 On each trip, Cavalcanti and the students teach communities techniques for preserving the soil and improving the cultivation of food. They also learn by listening to the experiences of the locals. 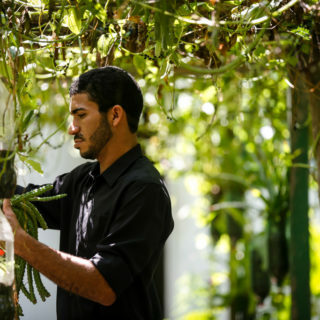 In addition, Salve Sertão invites residents of the interior and students to participate together in a four-day hands-on workshop at the ranch. About 120 people have gone through this experience. 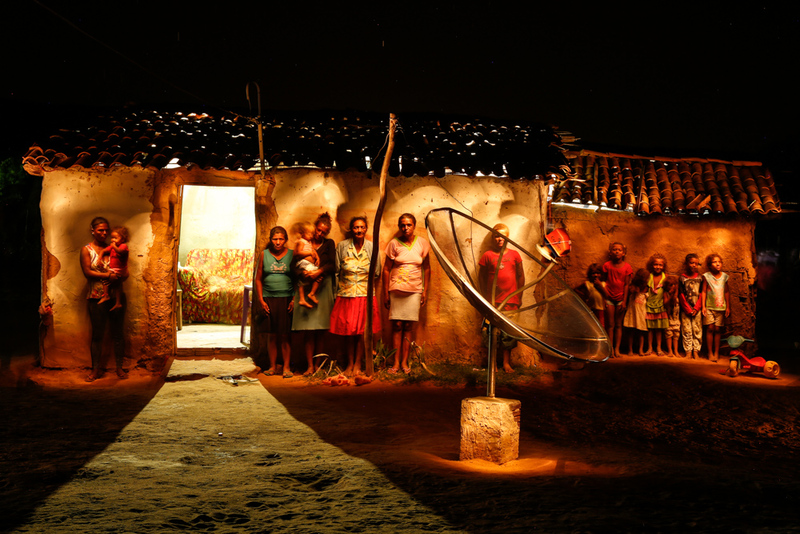 Manari spent years with the lowest rating on the Índice de Desenvolvimento Humano Municipal do Brasil (IDHM) (Municipal Human Development Index of Brazil) of any municipality in the state, due to its intense drought, high child mortality rate and low life expectancy. Even today, Manari has concentrations of misery. 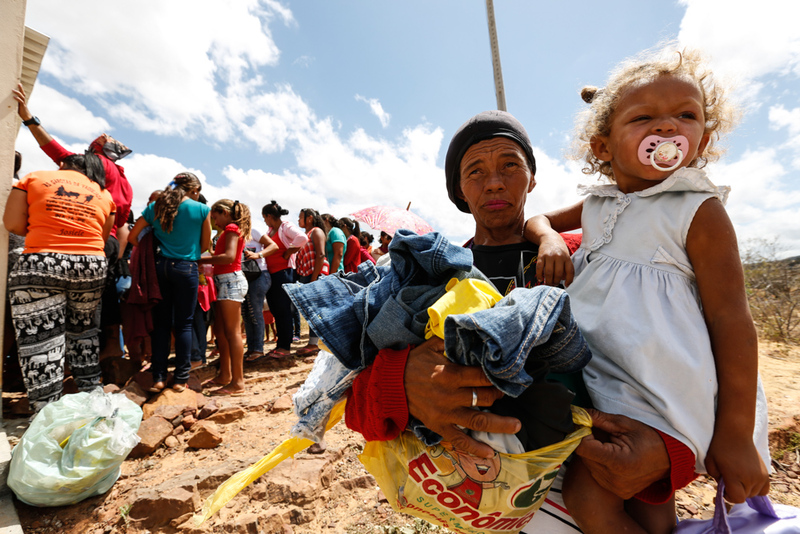 The region is eight hours from Recife, where the volunteers from Salve Sertão departed from on October 21, bringing with them plenty of donations, as well as the desire to help a population forgotten by the government. There are 500 people from 80 different families in Sítio Baixas. The Henzels mobilize volunteers to provide medical and dental services. In their seven years living in the community, the couple has helped drill six artesian wells and plant nine orchards in the cracked soil. Now, they want to end hunger there, in part through the distribution of olive moringa (a plant famous for its nutrients) seedlings. 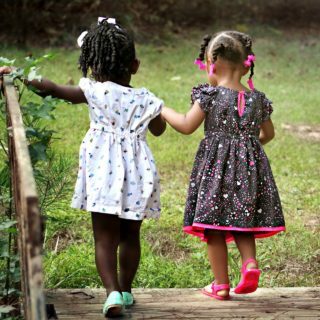 Their goal is to see the creation of an orchard in each resident’s yard.